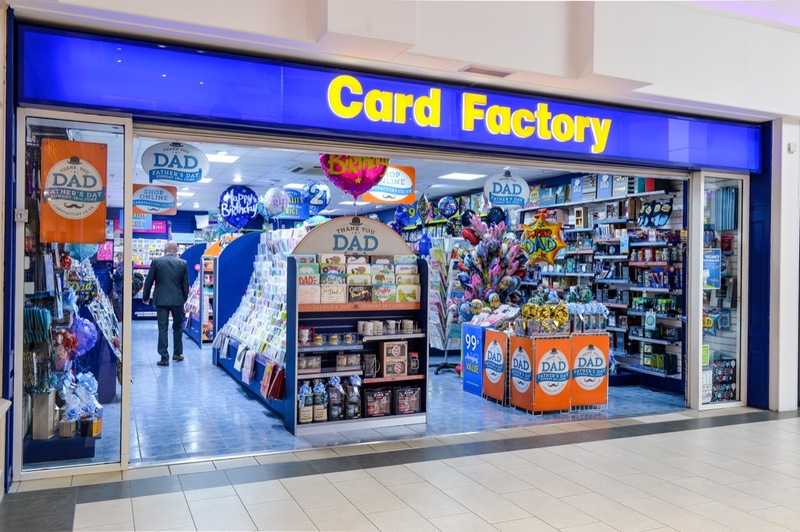 The UK’s fastest growing card shop sell a wide selection of cards, as well as presents, gift bags, paper, bows and ribbons. and more. When it comes to special occasions, whatever you need, we’ve got it wrapped up! Our philosophy is simple. 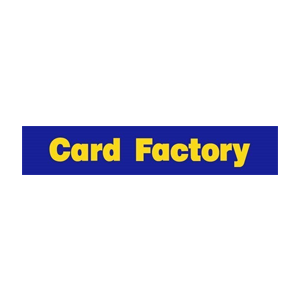 We aim to produce top quality cards and products at affordable prices. After all, if it’s the thought that counts, why pay more?